Take a virtual walk through our properties 24 hours a day, 7 days a week. We are delighted to offer Virtual Viewings to all clients using our standard sales service. 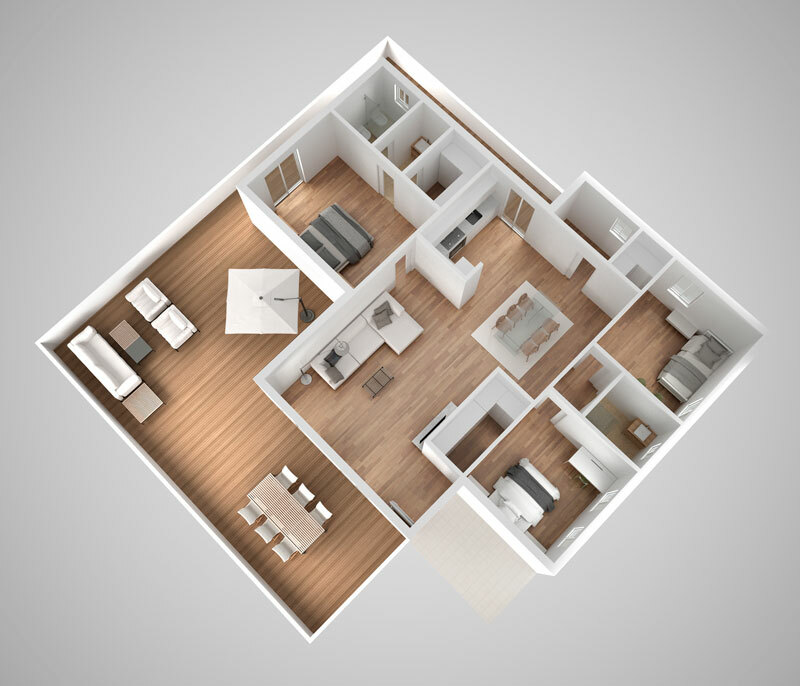 This innovative 3D property technology allows prospective buyers (or tenants where possible) to immerse themselves with a virtual walk through of each of our properties 24 hours a day, 7 days a week, whilst in the comfort of their home or wherever they may be. A Virtual Viewing is a 3D image of your property that can be viewed in a virtual reality system. Using state of the art 3D cameras, we are able to provide the most accurate representation of your property. The camera’s multiple sensors measure each room’s spatial depth and distance and construct a 3D model where each room can be walked through with a 360° orientation. Do you need a VR headset to view the tours? No, you can view the tours on your mobile, tablet or PC. Why use the Virtual Viewings? 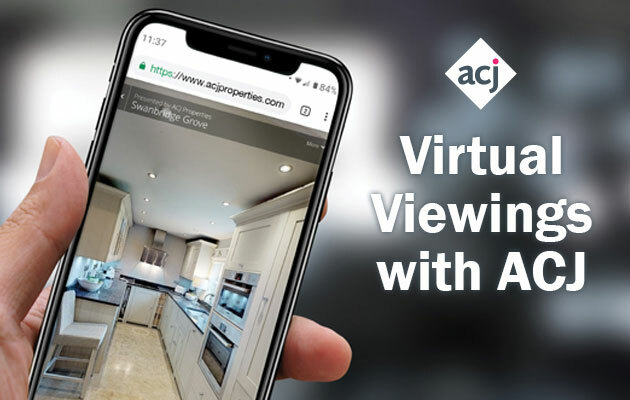 A Virtual Viewing is produced just once when we market your property, creating an online ‘viewing ready’ property which is available at any time of day or night, 365 days a year. This will ultimately reduce the time you would need to spend preparing for each viewing by filtering out those viewings that have no potential. Buyers are able to view properties from the comfort of their own home, knowing that each aspect of the property has been captured in perfect detail. What do I need to do to prepare my property to be scanned? An average property will take around 1-1.5 hours to be scanned by the camera. It is important that rooms are as de-cluttered as possible with valuables and family photographs removed if you do not wish these to be included. Ideally there should be no guests or pets present whilst filming is taking place. To find out more, register your interest for a free valuation with us.